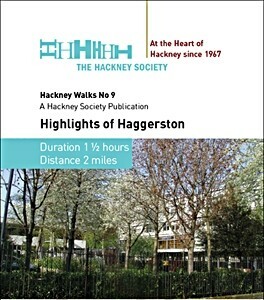 This walk takes you around the northern part of Haggerston. You see old buildings (Geffrye Museum, 1714) and new (the award-winning Bridge Academy, 2008). 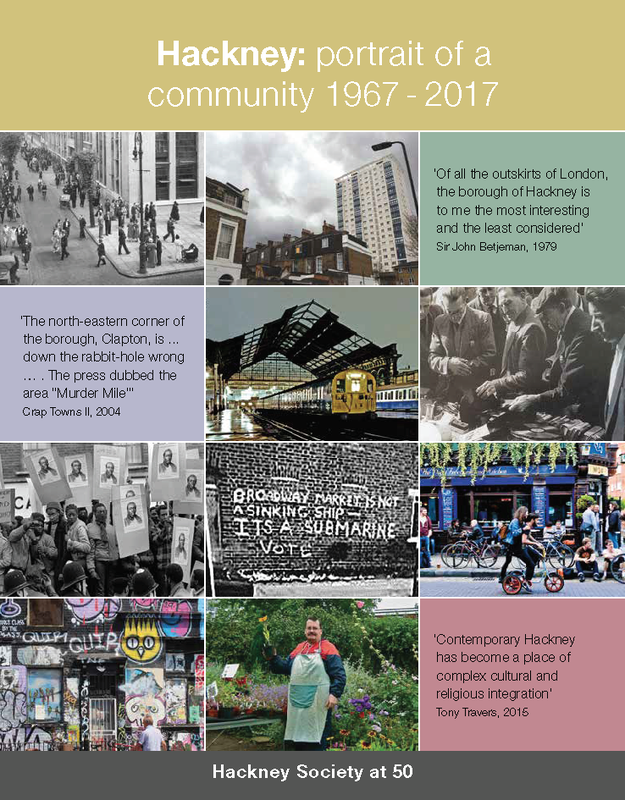 You pass buildings designed by well-known architects: Haggerston School by Ernö Goldfinger and Haggerston Baths by Alfred Cross. You also get to saunter through the open space of Haggerston Park and along the towpath of the Regent's Canal.